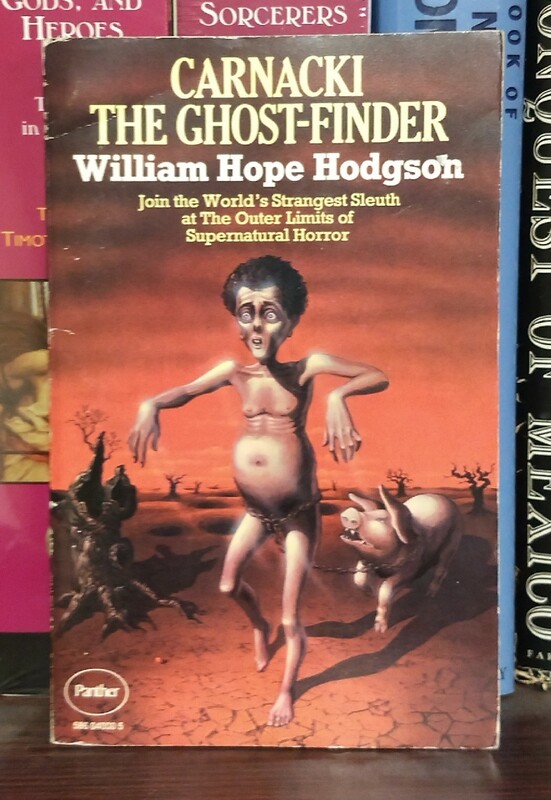 Bibliomancer Comments: Who ya gonna call?! Car-nack-i! Bibliomancer’s Art Direction: My name is Bibliomancer. I’m from 2015 in the future. 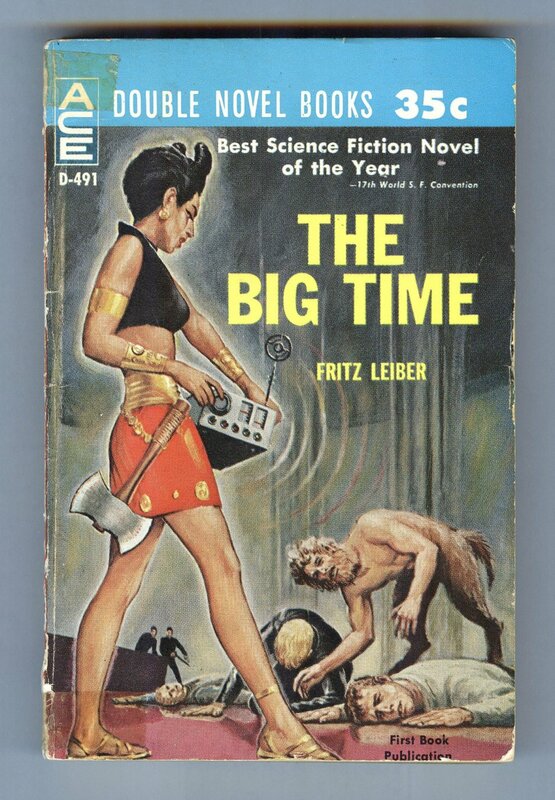 I want a cover with a future-retro Amy Winehouse using a space music ghetto blaster to kill some dudes … and a satyr! Don’t make the art very good. 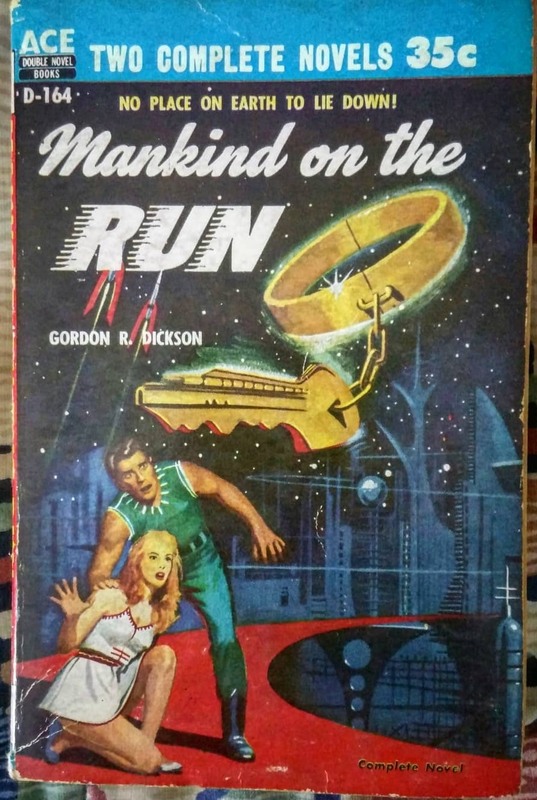 I need it to win a ten-star rating on a website of terrible sci-fi cover art. Why are you looking at me like that? 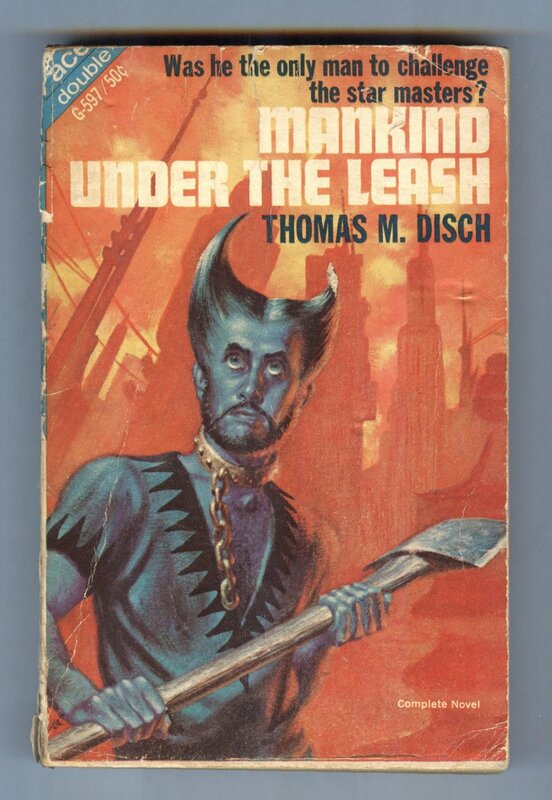 Bibliomancer’s Comments: He’s not mad about the dog collar and leash. He’s coming after the master who got him groomed and neutered at PetSmart. Joachim Comments: Girl with strategically placed stars (of course). Chola eyebrows and bleached blonde hair with walking shark with gill piercing/oops, I mean a chain-leash…. 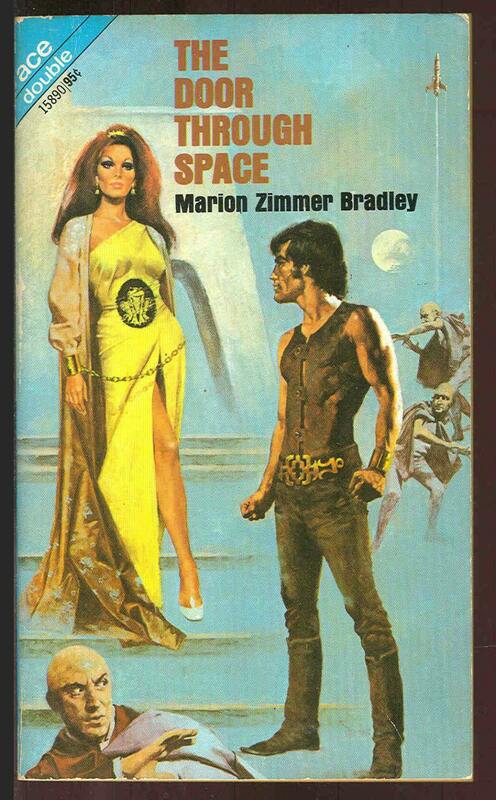 And she has claws of course — see, the cover is derived entirely from the TITLE!